It’s an all new episode for an all new season! 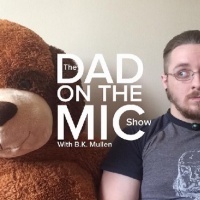 Ben chats about his new book “The Fatherhood Chronicles”, changing his twitter handle, Fantasy Football and more! Check out the Episode below!